Family, or “La Famiglia” as we like to say, is very important to all the DiMassas, and every chance we get we celebrate family. We think of Summerkids as an extension of our family. Because of that, we hire many of our counselors (and all of our junior counselors) from the ranks of former campers. We love going to graduations and weddings of former campers and counselors. We are particularly excited when an application comes from a former counselor or camper, now a parent. 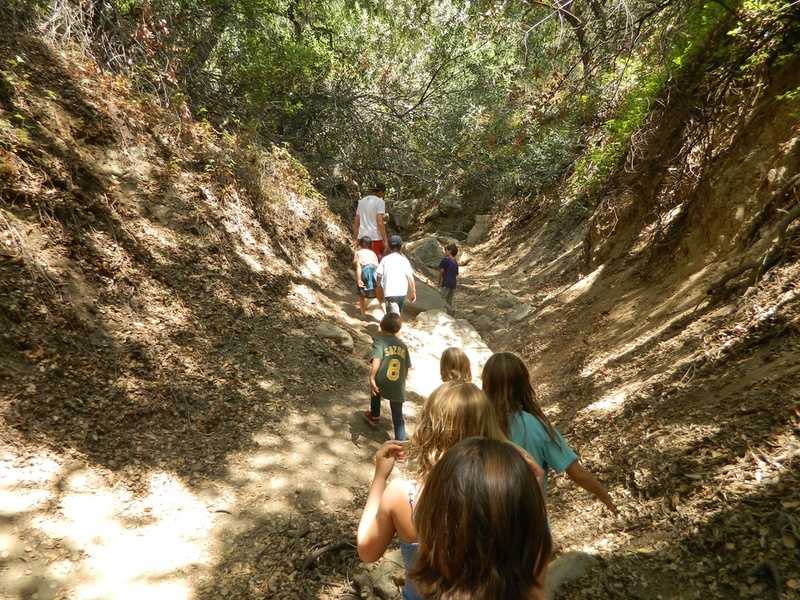 Summerkids welcomes campers of all backgrounds, including, but not limited to, children of different races, ethnicities, religions, sexual and gender orientations. Our camp has two rules. For more than 35 years, Summerkids has been a place where children who are often tightly programmed during the school year can play, imagine, be silly, get a little dirty, and most of all, have fun. And an important part of having fun is making choices. So in each of our programs, campers choose from a wide spectrum of activities (details can be found at each program’s page, which can be reached from here). We change most of the activities each hour, but when an activity is very, very popular we may repeat it until everyone has an opportunity to do it. It’s wonderful to see a child jubilant over his or her choice as he/she grows and matures. All discipline issues are easily solved under the premise of rule #2. Kindness, generosity, sharing, being careful not to hurt other campers---these are all ways of helping other campers (and counselors!) have fun. It is our experience that children understand and buy into this easy rule so that we all have fun all summer long. Finally, we firmly believe in the power of play to help raise successful, healthy children. Research shows--and our experiences validate--that having time to engage in creative play fosters mental and social development and can lead to a happier, healthier childhood and life beyond.